Are you interested in orphan care, volunteer, or missionary work? If yes, the Haiti Orphan Care Trip might be perfect for you. 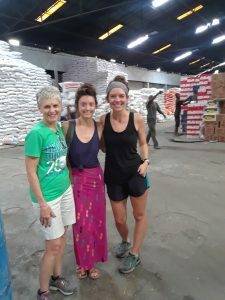 Our next trip is April 4th – 8th, 2019! Spots fill quickly, so please let us know if you’re interested! 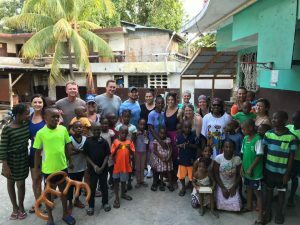 This is a tour that is geared towards any individual and/or already established group that has a desire for volunteer/missionary work and orphan care. You do not have to be an adoptive family or group affiliated with CAN. We welcome any and all who wish to serve the Haitian community. 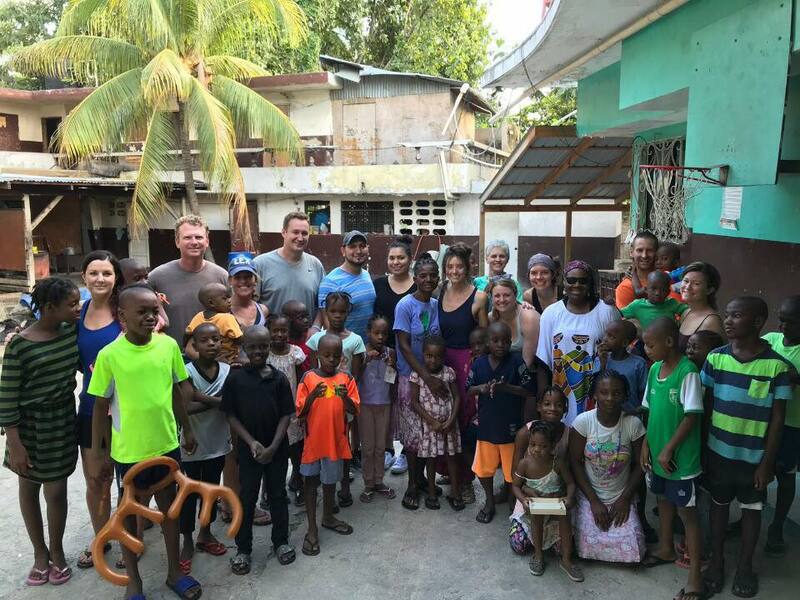 This trip is designed to help individuals learning more about Haiti or those looking for a cause to give back and/or to have an opportunity to travel to Haiti with experienced guides. For a personal account from one of the guides, read the Haiti Orphan Care Trip blog here. A Haiti Orphan Care Trip is typically 5-6 days long, and is a group of 8-12 people. The cost of the trip is $900/person, including everything except lunch and international flights. Only $200/person is due at the time of application, which can be held for up to one year. 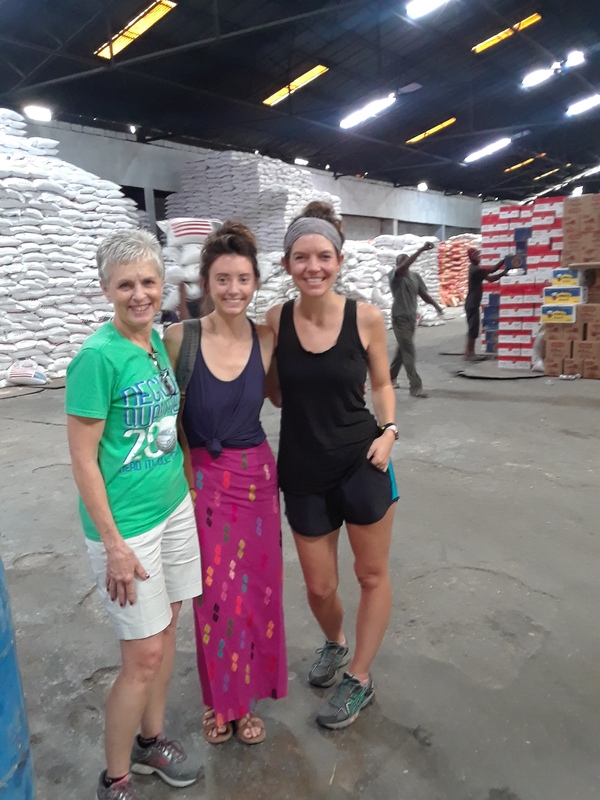 We run both agency-led tours with set dates where any individual(s) can join for a group volunteer experience, but are also more than happy to help sponsor/facilitate for an already established group that has particular dates in mind. 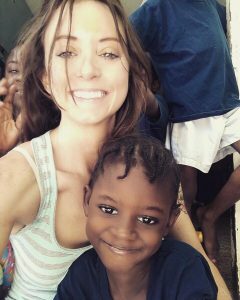 Day 1: Arrive in Haiti. Settle at guesthouse and visit orphanage. Day 2: Work int he orphanage on various projects and visit another business/site. 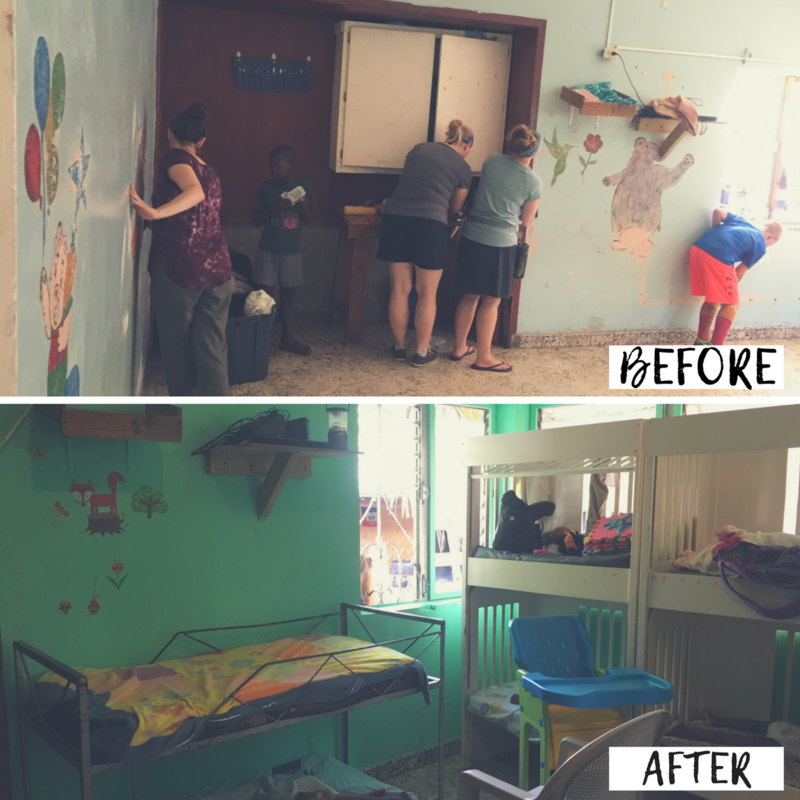 Day 3: Finish up orphanage projects and facilitate a day camp with the kiddos! 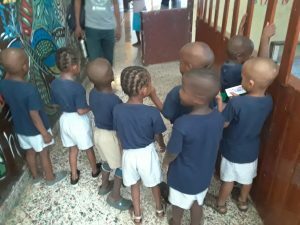 If time allows, other orphanages will be visited. Day 5: Visit local businesses, do some souvenir shopping. Departure day! 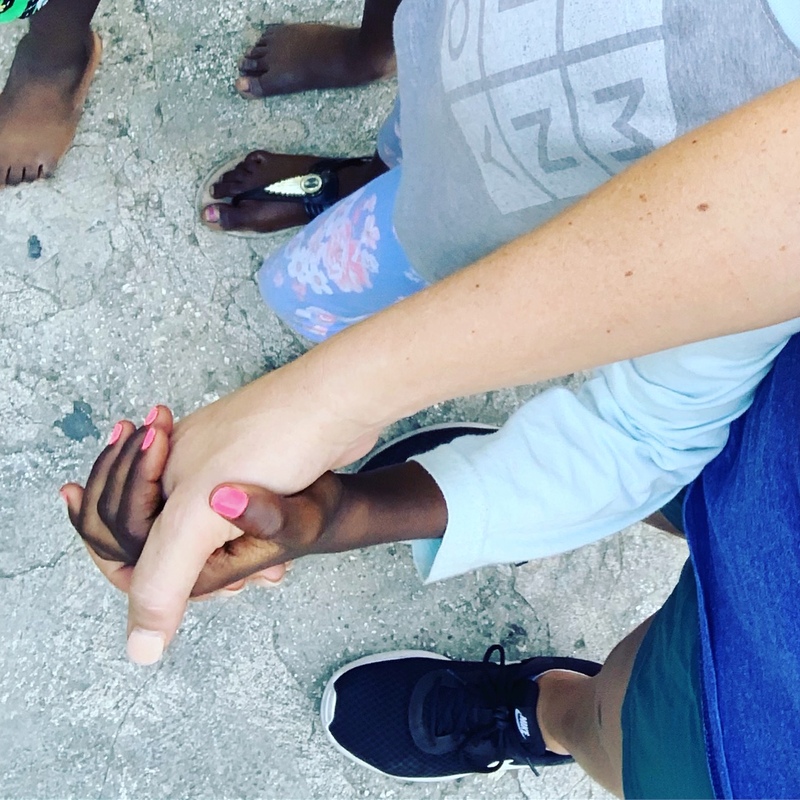 We have a long-established partnership with one of the poorest orphanages in Haiti that we partner directly with for this volunteer experience. 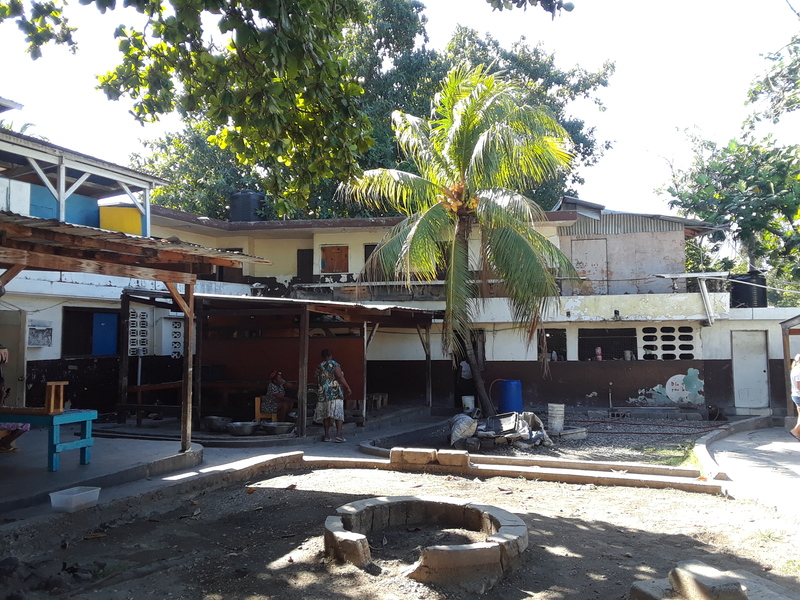 Though this is the home base for the trip, we also visit other orphanages and sites. You will be working in our partnership orphanage on various projects, as well as working one-on-one with the children. You will also have the chance to explore local businesses in Haiti to learn more about the culture! As CAN has grown its adoption program within Haiti, it has become more and more clear that help is needed on so many fronts on the ground. Timelines for adoption can be long and some children do not have the option to be adopted. 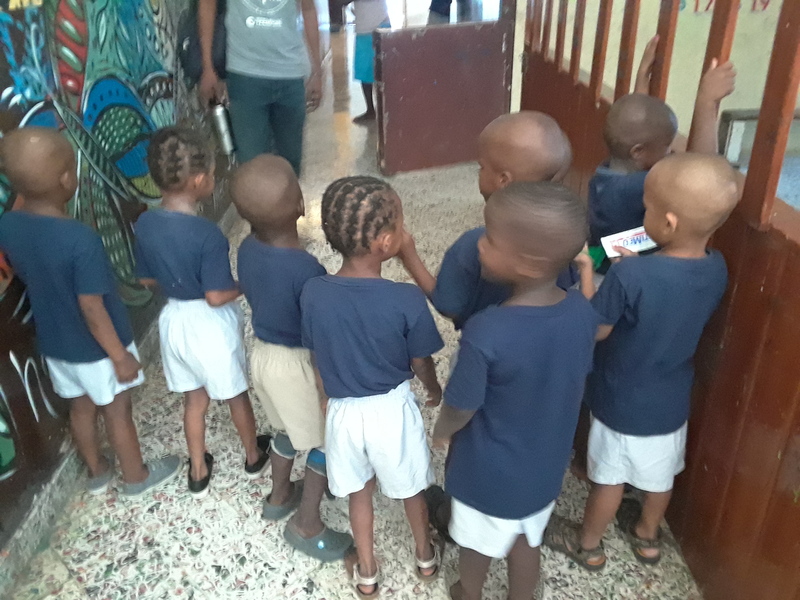 CAN believes in not only helping one child at a time, but doing as much as we can to providing sustainable ways to assist them. 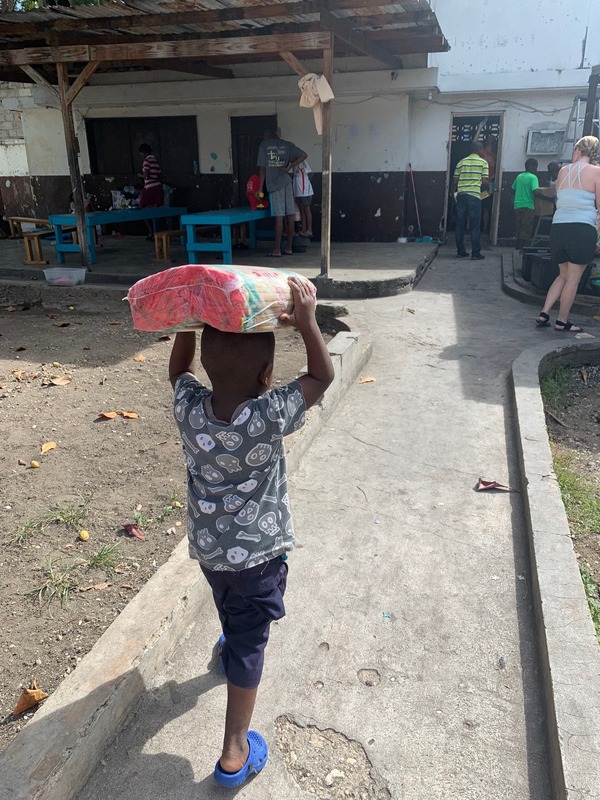 With this mindset, we have established a volunteer/orphan care program within Haiti specifically geared to help orphanages and other sites that serve children in such desperate need. 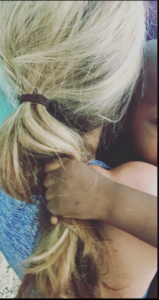 By helping to serve the children of Haiti, YOU will be directly impacting the lives of many children who did not choose for this to be their story. 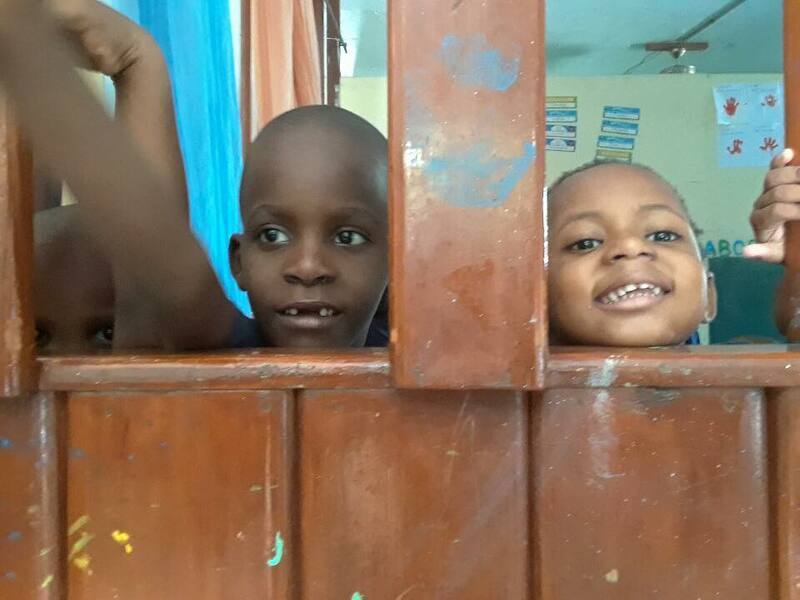 Contact us here to let us know your interest in this orphan care trip! An agency-led tour would be with set dates and with other individuals for a group volunteer experience. Tell us a little bit about your travel wishes/plans.